Michael has over 10 years of experience in design, marketing, and social media. With a degree in industrial design from OCAD University, and having worked with IMM Living, the Children’s Own Museum, and the CN Tower, he helps businesses increase their presence online and IRL in creative ways. 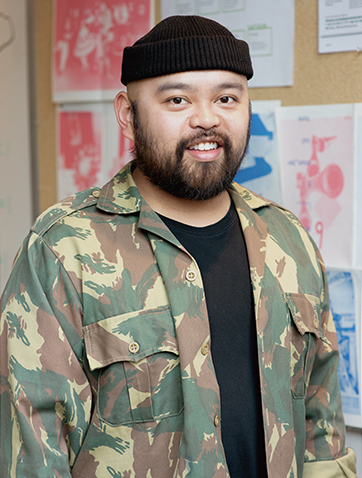 In addition to working with the School of Design and Institute without Boundaries, Michael is currently the Marketing Director of DesignTO (formerly Toronto Design Offsite Festival).